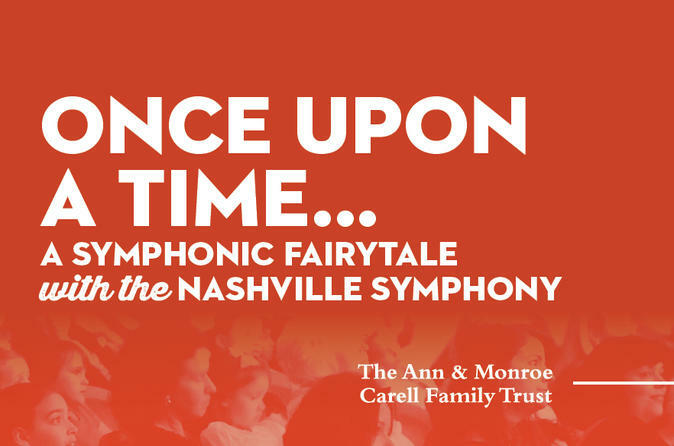 Princesses and princes alike will adore this new fairytale adventure featuring classic characters and music. Starting at 10 am, show up early for fun, family-friendly pre-concert activities, including our Instrument Petting Zoo, crafts, a book nook, and much more. NOTE: These concerts offer a relaxed atmosphere for patrons of all ages. They are also sensory friendly and offer accommodations for patrons on the autism spectrum and patrons with sensory sensitivities.